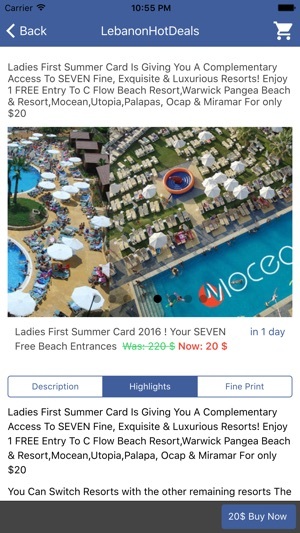 LebanonHotDeals app is your access to Hot Deals in Lebanon, vouchers, freebies and savings right on your mobile device, Join our community of over 50,000 Lebanese consumers who freely share discounts and tips that often aren’t advertised in stores or flyers. Never Pay Extra! 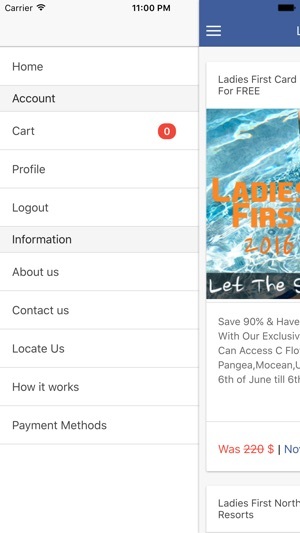 LebanonHotDeals application will help you discover all the hottest offers in Lebanon! So what are you waiting for, Keep this app always with you and start saving lots of money while shopping online. 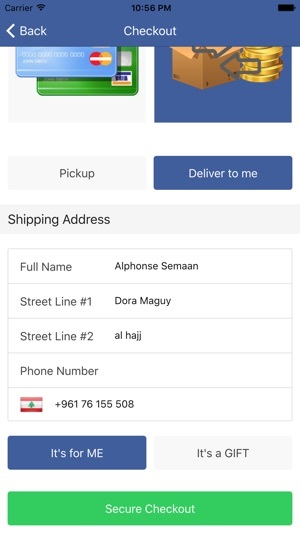 Just browse and save up to 90% while grabbing daily deals in Lebanon and don't forget to rate & share this wonderful daily deals application within your circle. 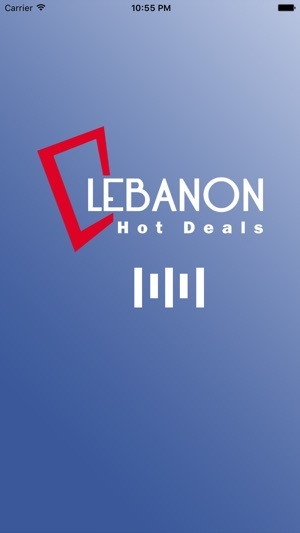 •	View the hottest deals in Lebanon! 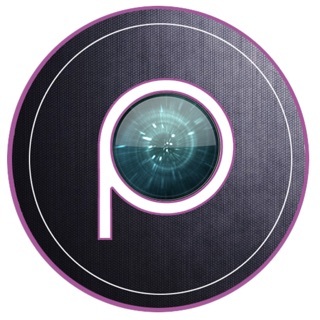 •	Get notified as soon as a deal you're interested in gets posted. •	Members can give and get genuine advice on deals, merchants, products, services and more. 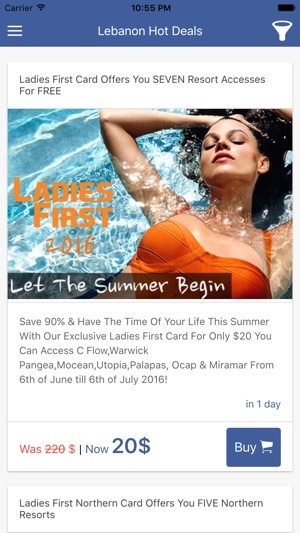 •	When you spot a deal you'd like to share, this app allows you to send the news via Facebook, Twitter, email or text message. Hundreds of hidden deals are being posted every month, so don't miss out.